Imagine Kanata and Ottawa’s most fascinating and engaging presenters, artists and thinkers coming together to share their passions and discuss their visions for the world all within an underlying theme. Well, it’s happening at TEDxKanata! Join us for inspiration, innovation and, of course, ideas worth spreading— featuring some of Canada’s most interesting and challenging speakers. 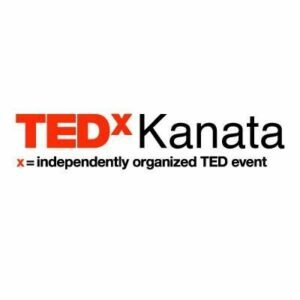 Presenting our TEDxKanata 2019 theme: IMAGINE. Join us on February 28, 2019 to imagine, to dream, to question, to be vulnerable, and to gain new perspectives as we listen to our speakers’ ideas worth spreading. Event tickets are on sale now. Secure yours online today to not miss out!